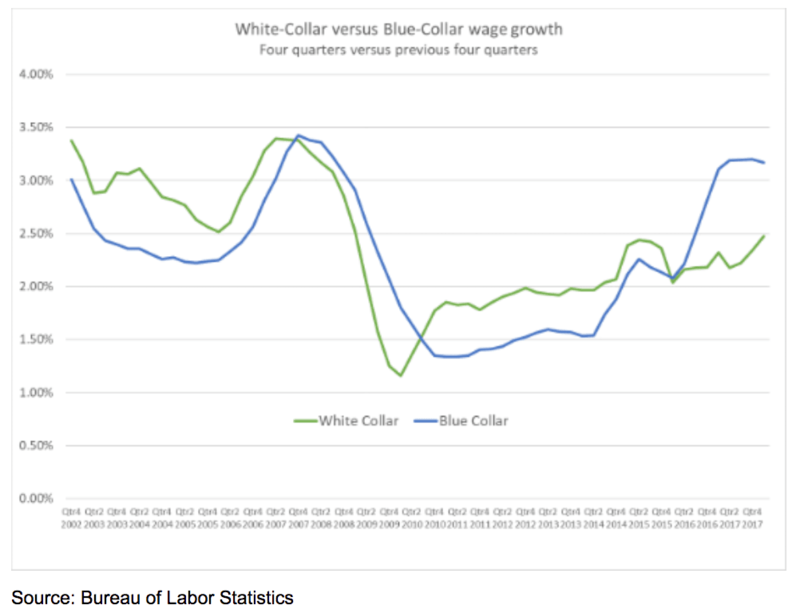 “A lot of this is about American employers doing what they can do to get the cheapest workers,” said Rosemary Jenks, government-relations director at NumbersUSA. Roughly 1.5 million visa-workers already are holding U.S.-based college-graduate jobs after getting work-permits via the H-1B, L-1, OPT and J-1 visa-worker programs. Many of those resident Indian visa-workers are funding their own advocacy campaigns — such as Immigration Voice — to change immigration rules so they can also get green cards and citizenship. Leon Fresco, the immigration lawyer and former Democratic staffer and official who is helping the Indians lobby against the country caps, says outsourcing will not rise if Yoder’s plan is approved by Congress.”My contention is … there are as many [outsourcing workers] here as there ever will be,” he told Breitbart News. Yoder’s country-caps amendment was approved July 25 even without an on-the-record vote by the GOP-run House appropriations committee, and it is being applauded by firms which prefer to hire cheap Indian college-graduate workers instead of young American graduates. Yoder’s green-cards amendment was included in his 2019 homeland security appropriations budget which also revived President Barack Obama’s catch-and-release program, expanded the H-2A and H-2B visa-worker programs and denied budget-increases for enforcement agencies. The U.S. government accepts 1 million green-card legal immigrants each year, including 140,000 people sponsored by companies, just as four million Americans turn 18 and begin looking for jobs. The award of the 140,000 “Employment-Based” green cards which are sponsored by companies must comply with a “country cap” rule. The cap rule says that no more than 7 percent of the 140,000 green cards can go to people from any one country. In practice, the cap means that only 23,000 people per year from India can get green cards — even though India is by far the largest source of mobile English-speaking outsourcing labor. India’s population of 1.35 billion is four times larger than the United States’ population of 317 million, not counting 11 million illegal immigrants in the United States. 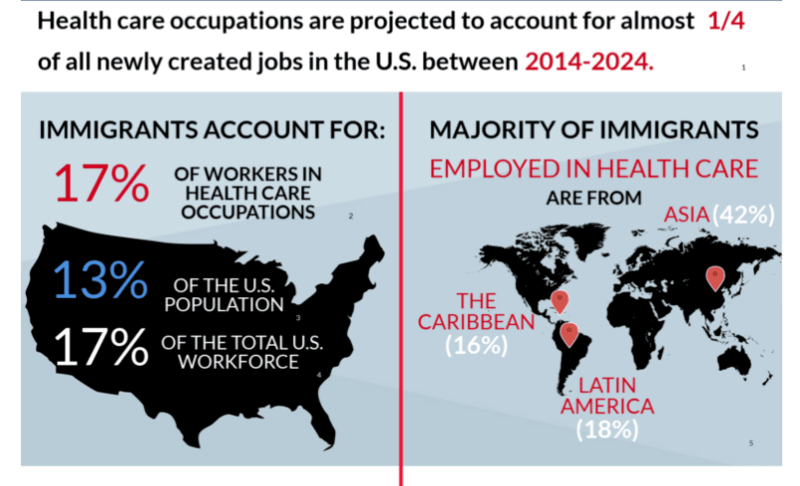 Many U.S. employers recruit college-educated, English-speaking outsourcing workers from India, so there is now a huge population of Indians working in the United States. They are visa-workers, not immigrants, but their employers often sponsor them for the green cards because they want to avoid returning home or to become legal immigrants. This Indian rush for green cards bumps up against the country caps, and so has created an apparent backlog of 600,000 Indian workers and family members, which will take decades to clear away under current country-cap rules. Mr. Chairman, that is discriminatory, it is wrong, it is unjust, and we have a chance here today in this committee in a bipartisan way to put a stop to that, to make this a first-come, first served basis and to quit this horrible discriminatory practice. If the cap is removed, the 600,000 Indian visa-workers and family members — plus up to 200,000 backlogged Chinese and Filipinos — will be placed at the head of the green-card line, while all other applicants wait for several years. “Just imagine the ethnic train-wreck which will occur… What are all the ethnic lobbyists going to do when for six years no-one gets an EB [green] card unless they are from India,” said John Miano, an immigration lawyer. 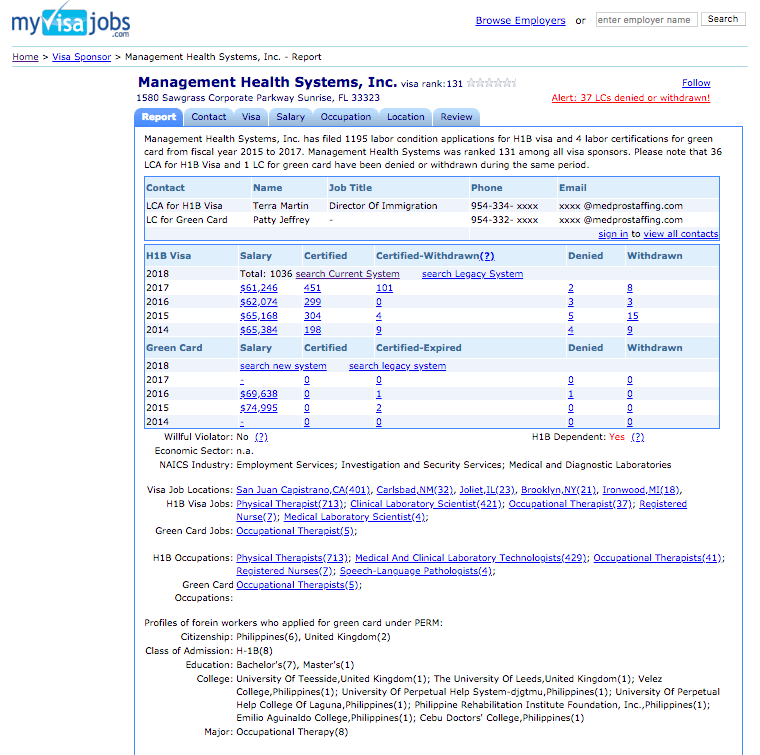 Miano quit the software business in the 1990s when American companies reduced the hiring of freelance American software-experts in favor of hiring people via the Indian subcontractors. Most importantly, Yoder’s removal of the country cap will also allow U.S. and Indian outsourcing companies to annually sponsor up to 140,000 Indian visa-workers for green-cards per year. Look at who is pushing for it. It is not American workers at all pushing for it — it is foreign workers who want to stay in America. If that’s the case, the obvious desired outcome is for more foreign workers to stay in America doing Americans’ jobs. The low wages acceptable to the Indians — plus the promise of a quick green-card — will help the companies hire more Indian recruits to win more U.S. outsourcing contracts from a wide variety of U.S. banking and insurance firms, from airlines and ocean cruise companies, and from engineering and fast-food firms, said Miano. Also, if the green-card timeline is kept short, it will allow firms to offer green cards to participants in the uncapped L-1 visa program, not just to H-1B workers, Miano said. H-1B workers can get repeated extensions to their H-1B visas while they work in the United States, but L-1 visa-workers have to go home after seven years, for at least one year. “The computer industry has been colonized [by Indian companies] at this point — it is unbelievable and our leaders have no idea how bad it has gotten,” Miano said. If the companies can promise quick access to green cards to more recruits, I think they will move into other sectors,” he said. The outsourcing companies target U.S. jobs which require little contact with Americans, and jobs where much of the work can be done in India, Miano said. One clear target for additional outsourcing is accounting where a corps of U.S.-based, English-speaking outsourcing workers could also be used to outsource more work to U.S.-based and India-based workers, he said. Back-office work at hospitals are another obvious target, he said. The visa-workers were slated for jobs in many states, including New York and Massachusetts. The jobs included therapists, dentists, doctors, and pharmacists. Many of the employers are non-profit universities and hospitals, which are exempt from the 85,000-a-year cap on H-1B visas. The firm promised the federal government it would pay its imported therapists a salary far below the current average salary of $69,482. 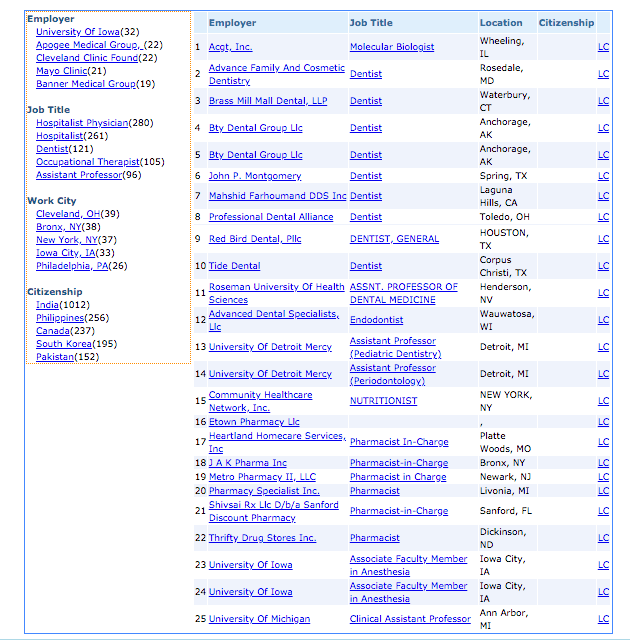 In 2017, outsourcing companies asked for 146 H-1B for healthcare jobs in Yoder’s Kansas, according to MyVisaJobs. The amendment, which was approved by the Committee on a voice vote, aims to reduce the green card backlog for highly-skilled immigrants and help individuals and families caught in decades-long backlogs based on where they were born, and which keep their lives in limbo. The bill on which the amendment is based, H.R. 392, has over 300 bipartisan co-sponsors and is the most popular bill in Congress. The bill is an important proactive step toward protecting our legal immigration system and making life easier for tens of thousands of hardworking people, while boosting our economy and helping to create American jobs. This is particularly critical given the Trump Administration’s continued efforts to restrict even legal immigration pathways to the United States, making it more challenging and burdensome. A D.C.-based group which tracks lobbying, Open Secrets, shows 122 lobbying reports by people working on Yoder country-cap legislation, which is titled “H.R.392: Fairness for High-Skilled Immigrants Act of 2017.” At least 12 of the report were from people associated with health-care businesses. Most of the Indian visa-workers arrive in the United States via the H-1B program, which brings in about 100,000 workers each year and keeps a population of between 460,000 and 900,000 workers in the United States. The H-1B program is not growing, partly because the annual inflow for companies is capped at 85,000, but also because officials are pushing Trump’s “Hire American” policies. The chart shows that 148,889 foreign graduates got 12-month OPT work-permits in 2o17 and that an additional roughly 117,904 students had three-year “STEM OPT” work-permits for technology jobs in 2017. 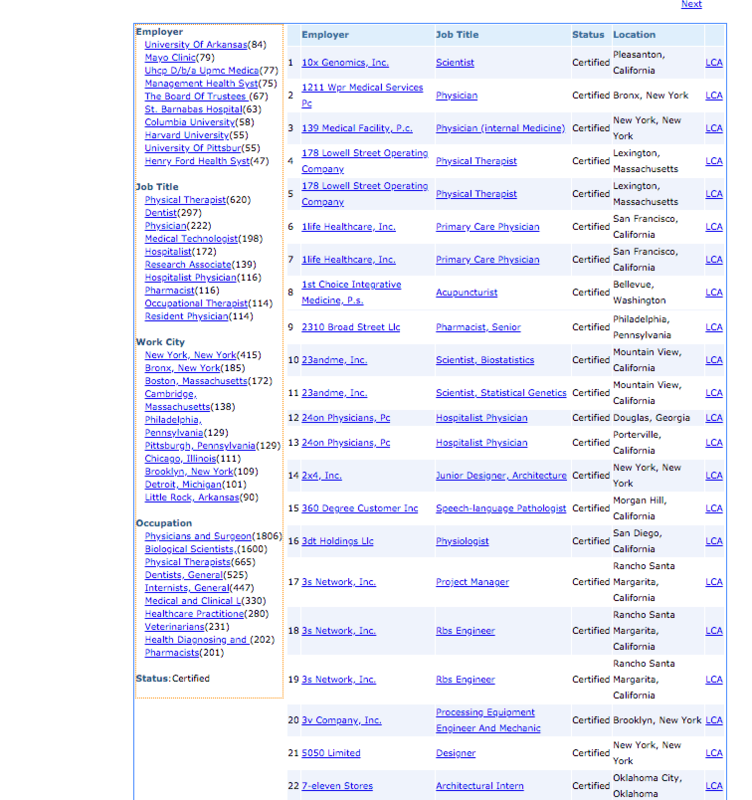 Many of these “STEM OPT” workers will join the H-1B program when their OPT permits expire. The J-1 program imports many foreign doctors for training, partly because U.S. doctors groups oppose greater federal support for U.S. doctor-training internship programs in the United States. The uncapped L-1 visa program keeps a population of more than 300,000 workers in a variety of U.S. jobs, but federal agencies provide very little information about their numbers, locations, and jobs. A cautious 2017 study by the Economic Policy Institute says the population of L-visa workers in 2013 was 311,000. Department of State data says that 78,000 L-1 workers were issued visas in 2017, suggesting a resident population of roughly 400,000 L-1 visa-workers. Also, almost 60,000 L-1 workers got green cards between 207 and 2013, said the report. The visa program also provides work-permits to L-1 workers’ spouses, many of whom also work in white-collar jobs. 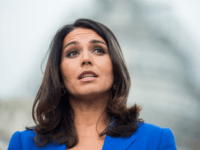 Industry lobbyists have made repeated efforts to sharply raise the inflow of foreign white-collar workers, such as the 2012 “Gang of Eight” amnesty bill, and Sen. Orrin Hatch’s “Innovation Squared” proposal. That proposal would allow an unlimited number of foreign college-graduates to get jobs in the United States. But Yoder’s country-caps amendment won’t expand outsourcing in the United States, says Fresco, the political advisor to the Indians’ lobbying group, Immigration Voice. How you can you say “I’m paying my [L-1] executive $30,000” or someone with “specialized knowledge” for $30,000? That won’t work. 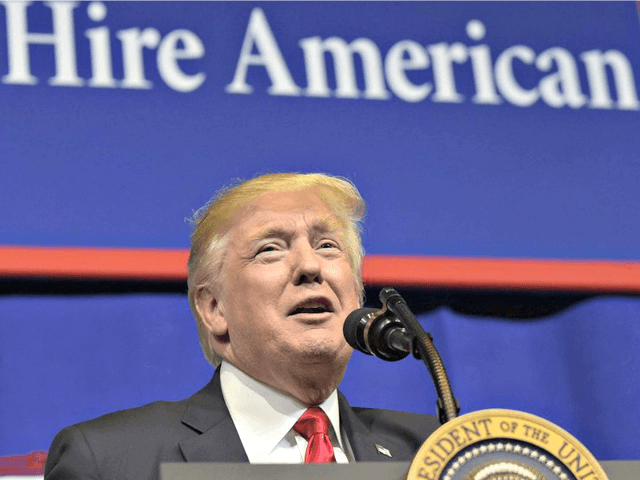 “The status quo will prevail … [because companies] have already lowered [the salary level] to the minimum possible in order to get visas,” he said. If the [immigration offical] determines that the total compensation offered meets or exceeds the required minimum wage, but that compensation is significantly lower than the Beneficiary’s peers or the particular industry, the Director may also consider that fact when re-evaluating the totality of the evidence relating to the Petitioner’s specialized knowledge claim. In addition to deep-seated nepotism, U.S. officials have reported extensive fraud by Indians the H-1B programs. “In the 18 months prior to the start-up of consular operations in Hyderabad, FPU Chennai investigated 150 companies in Hyderabad, 77 percent of which turned out to be fraudulent or highly suspect,” said one 2009 U.S. embassy report from India. Some employees worked up to 122 hours a week. The unlawful employment began Sept. 8, 2013, and concluded Dec. 21, 2013 …Investigators from the division’s San Jose office learned that the technicians were flown in from the employer’s office in Bangalore, India. Congress should stop Yoder’s changes until they study the likely consequences, said Miano. “Legislators make changes to the nation’s immigration laws changes with almost zero understanding,” Miano said. For example, in 1990, Congress said H-1B temporary workers could become immigrants, and in 2000, Congress said H-1B workers could get visa extensions until they receive a green card. 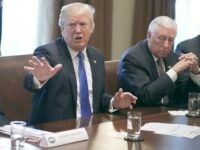 Those two decisions carelessly converted the H-1B program for temporary workers into a mechanism for Indian companies to dominate the supply of workers into the U.S. software industry, he said. 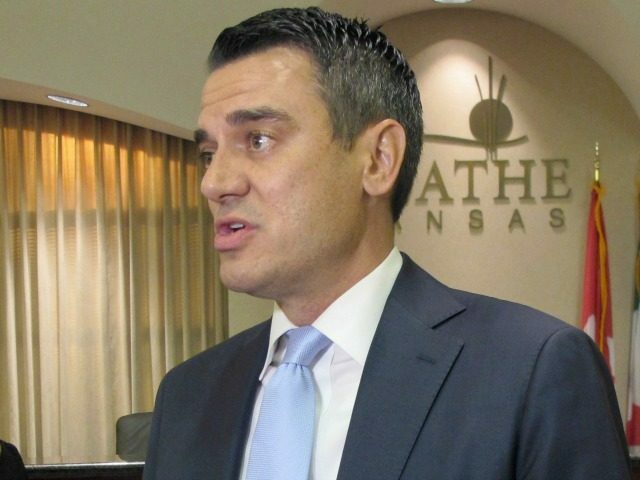 Now, Yoder’s plan to removing country caps would “make it easier to use the green card as an inducement for people to become workers through the [uncapped] L-1 program,” he said.